National, June 19, 2018: Sri Sri Tattva, a leading brand in the space of health and wellness, has launched its new lifestyle brand BYOGI. 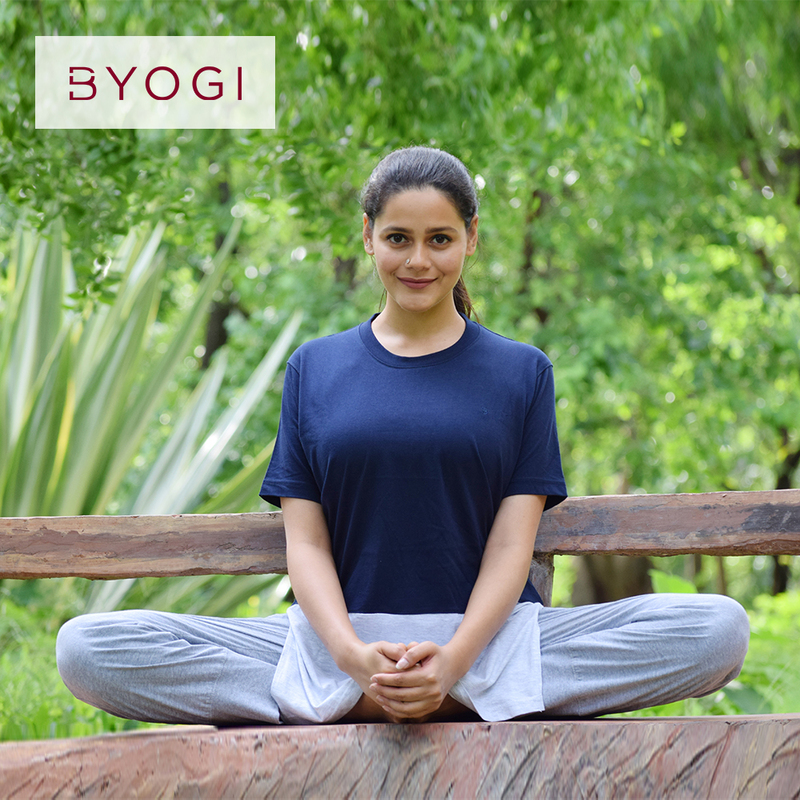 BYOGI offers a range of ethnic wear, yoga wear and accessories for men, women and children. The brand endeavours to bring a line of quality clothing at very attractive price points. The BYOGI line will presently be exclusively available on www.srisritattva.com and its mobile applications for delivery across India. BYOGI will look to expand its online and offline retail footprint by tying up with online majors in the space as well as multi brand retail players across the country this year. The brand will also establish its own stores in key cities beginning with Bangalore. The BYOGI range will begin from Rs 299 onwards.